It’s hard to believe the holidays are here already! From decorations to eggnog, it’s time to get this party started! If you’re like me, you may have a few upcoming holiday parties to attend. 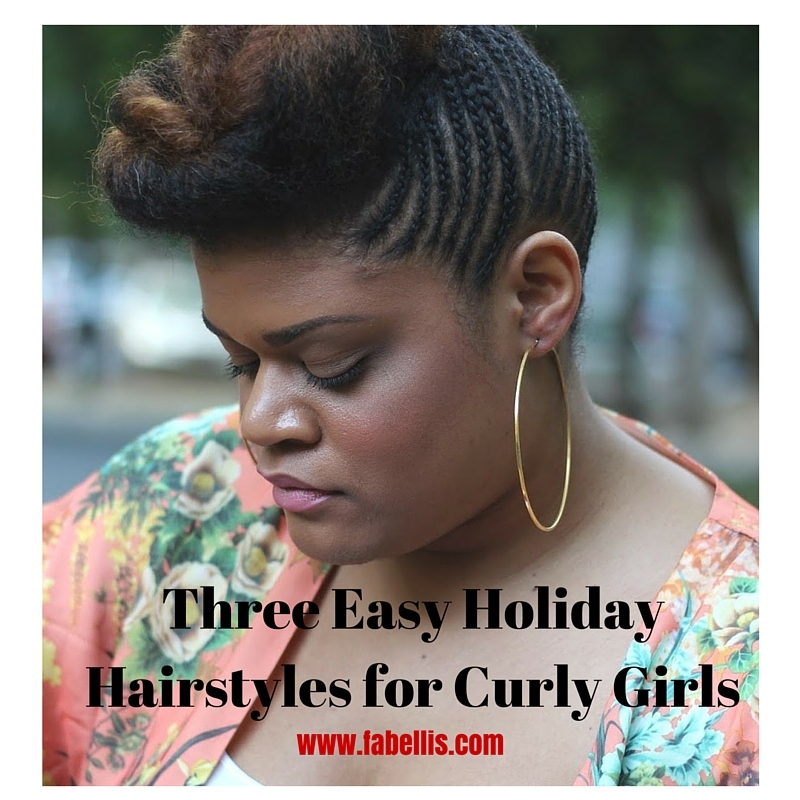 Whether you’re attending an office holiday party or a gathering with friends, I have three hairstyles to share that are easy to create and perfect for curly girls. If you’re like me, I love the ease of having shorter hair; however, when it comes to holiday hairstyles, I find myself wondering what styles I can wear. A super easy way to wear your shorter curls to a party is rocking your natural curls with a hair accessory. I love the image below with the golden headband. It’s very cute and adds a pop of glam to her hairstyle. 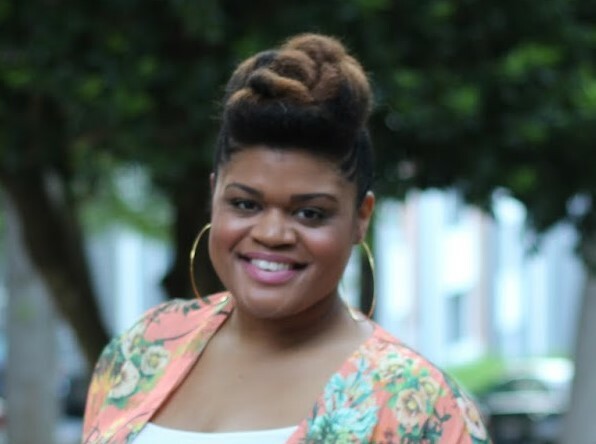 For curly girls with hair that’s a bit longer, but not past the shoulders, there are quite a few options for you. One of the easiest styles I recently fell in love with, I found on Pinterest. It takes under five minutes to create. You simply part your hair then twist and pin one side of your hair back. I absolutely love this style and it’s great because in under five minutes, you have a chic look. 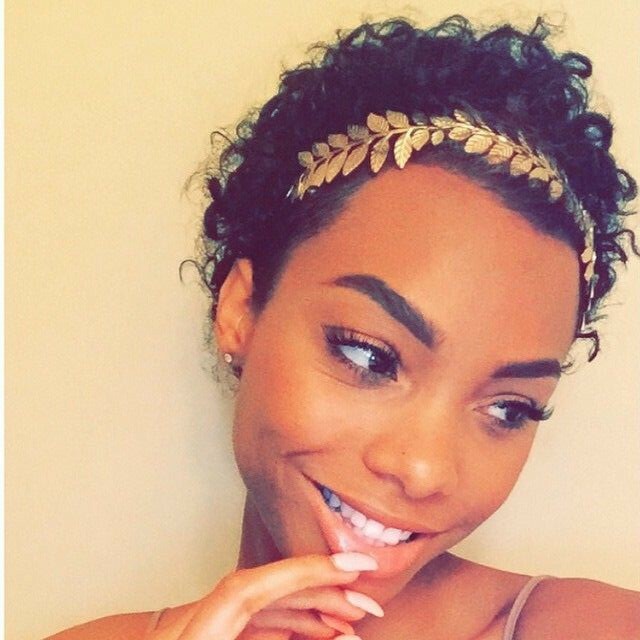 When my hair was longer, one of my favorite hairstyles to wear were updos. I love updos for special events and there are so many options. 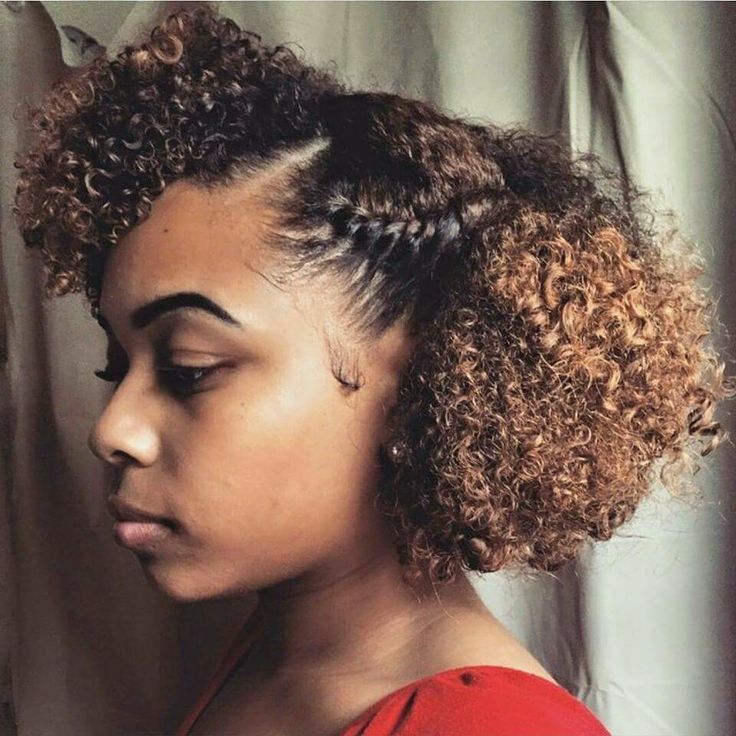 From braided to twisted to soft updos, there are so many creative ways to style your hair. All you need is a little water, gel and you’re good to go. 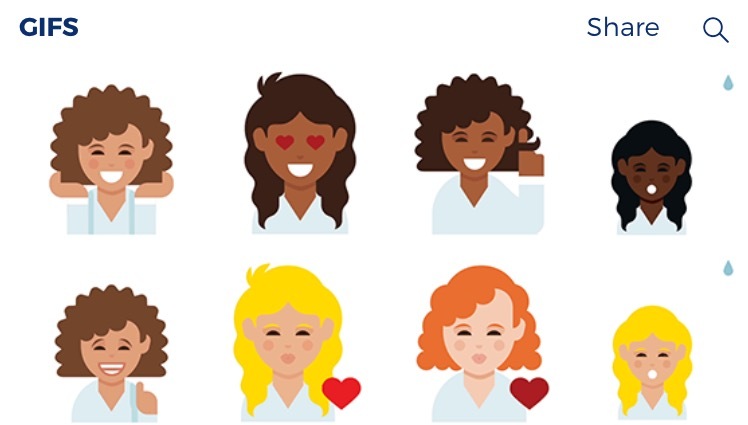 Don't forget that Dove Hair recently launched their curly haired emojis. These cute emojis are perfect for curly girls to express ourselves and they are so cute to use daily. Use a few in your messages during the holiday season! You can download the Dove Love Your Curls Emojis for FREE in the Apple App Store or Google Play Store. What is your favorite way to wear your hair for holiday events? This is a sponsored conversation written by me on behalf of Dove. The opinions and text are all mine.